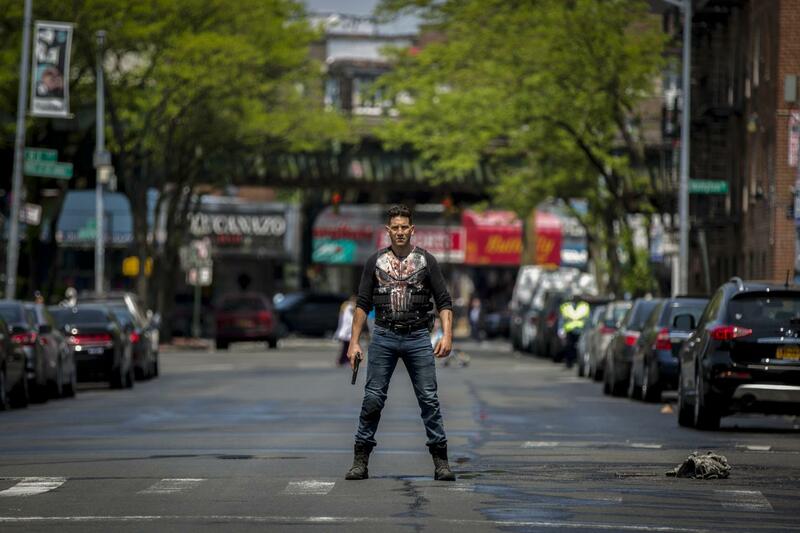 Marvel and Netflix’s joint project, “The Punisher,” released its second season this past Friday, and after a long weekend binge of the show’s sophomore season, I can confidently say that Frank Castle’s story suffered this time around. While the show definitely wasn’t the worst of Netflix’s Marvel Universe group, with “Iron Fist’s” first season and “Luke Cage’s” second season being worse overall, the new season of “The Punisher” lacked developed characters to drive the story. 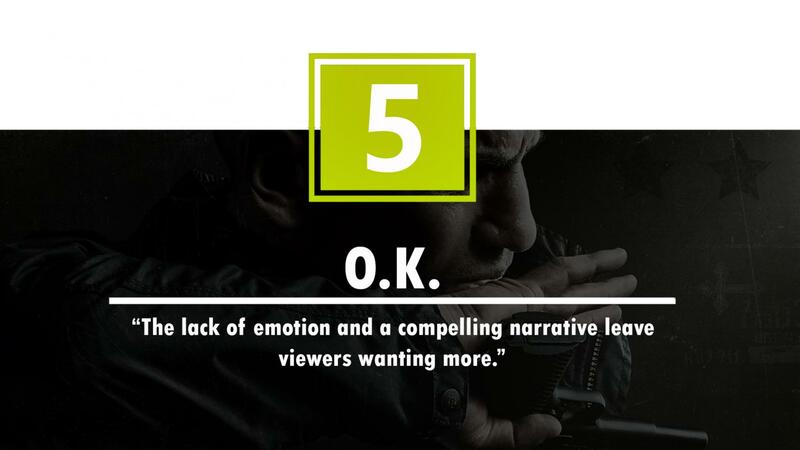 Most characters in the plot were weak overall, which results in a lack of an emotional driving force for the season. 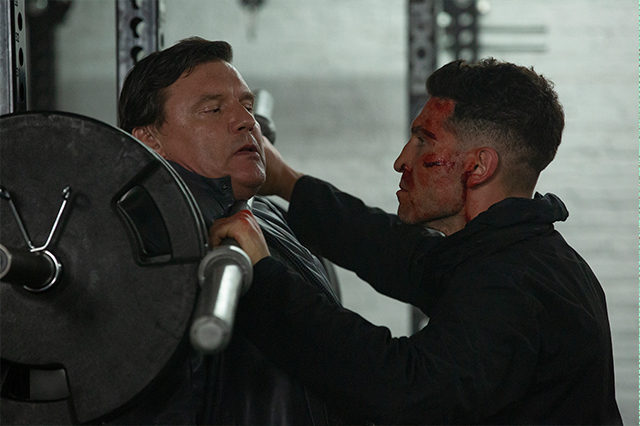 When audiences last saw Frank Castle, he had just put his lifelong friend “Billy Russo” into the hospital after a fight that left Billy with a scarred face and severe memory loss. The end of the first season teased a return of the character, but that return was underwhelming. Barnes, also known for his role as Logan in “Westworld,” played Russo phenomenally in the first season. 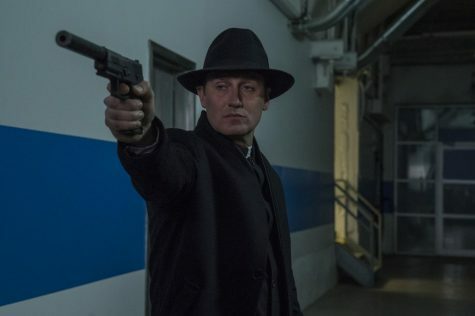 While the actor is someone I would love to see more of in other projects, the character he plays in “The Punisher” should have made an exit sooner. Russo’s motives switch back and forth several times, so the audience only knows what he’s after for a brief time. By the time he gets what he wants, he has already moved onto another interest. None of his goals are very captivating, and even if they were, not enough time is spent giving each issue its deserved screen time. Without time to properly develop, they feel rushed and fail to keep the audience engaged. 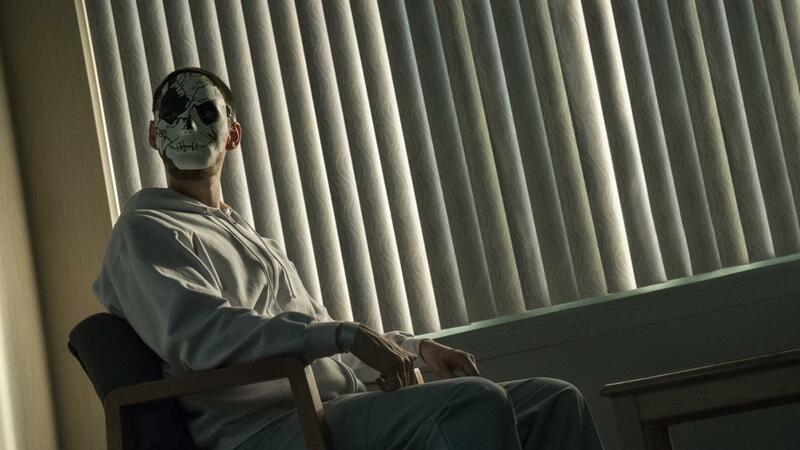 Most superhero shows like “The Punisher” will feature two main villains, and so far, all of the Netflix’s Marvel series have used the same structure. While Russo remains as a reoccurring villain from Season 1, the newest villain in the path of Frank Castle is John Pilgrim. 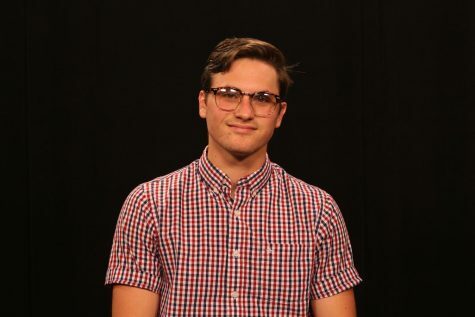 John Pilgrim is an original character created for the Netflix series, but he has some connections to the original comic’s villain “The Mennonite.” Both characters have wives who are dying, and both need to make money by turning to what they’re good at: killing. John Pilgrim, however, is an extremely underdeveloped character. His backstory is murky at best with very little effort to resolve his story line. While many villains are surrounded by mystery, Pilgrim’s went on for too long. Drawing out the character’s story until the end, it took until the final scenes of the season to understand his motives. Pilgrim could have been a solid antagonist for Frank Castle , but the potential was squandered by plot points that were too ambiguous for a show that had kept it simple in the past. Jon Bernthal, who plays the lead character of Frank Castle in the series, showed superb talent again this season. Whether it was in the little laughable moments of in the unimaginably brutal fight scenes, Bernthal seems like he was born to play the mercenary. While his acting is on point, the show’s issues come mainly from how the writers have handled his character. In the previous seasons, Castle wanted to find the truth about what happened to his family, and after finding answers, he wanted revenge on those responsible for their deaths. This season is a stark contrast as he seems less connected to the driving forces of the plot. There are several emotional moments early on and towards the end that are delivered perfectly by Bernthal, but they only call back to older plot points that don’t connect as well to the current story. Overall, this season was a downgrade from what we have seen of “The Punisher.” Motives make characters inspiring, and Frank Castle’s motives in this season aren’t as gripping as those in the past. This season, it’s a lot harder to become invested in his narrative. 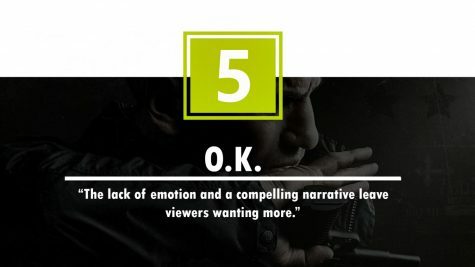 Three of the five Netflix MCU series have been cancelled so far, and with a 53% score on Rotten Tomatoes, the second season is likely to be the last. While the character can have you on the edge of your seat when he’s beating up bad guys, the lack of an emotional story line makes him less interesting than before. If we ever see Frank Castle again, a more riveting adventure is going to be needed to return him to his former glory.